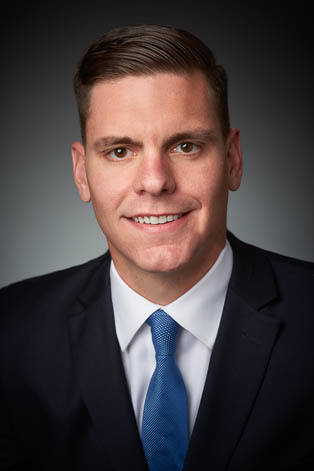 Brett earned his law degree from the University of Cincinnati College of Law in 2017. While in law school, Brett worked in the University of Cincinnati College of Law’s Entrepreneurship and Community Development Clinic as a student advising entrepreneurs through various stages of business development and interned at the University of Cincinnati's Office of General Counsel. He also was an Associate Member of the University of Cincinnati Law Review and part of the Editorial Staff for Human Rights Quarterly. Brett was a Guy A. Zoghby Corporate Law Fellow, which allowed him to conduct research on current corporate law topics and to become involved in activities to enhance his understanding of corporate law. Brett earned his B.S. from the University of Cincinnati in 2014.